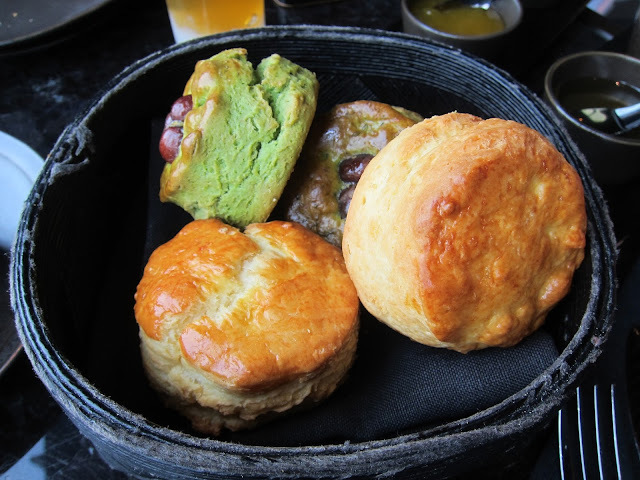 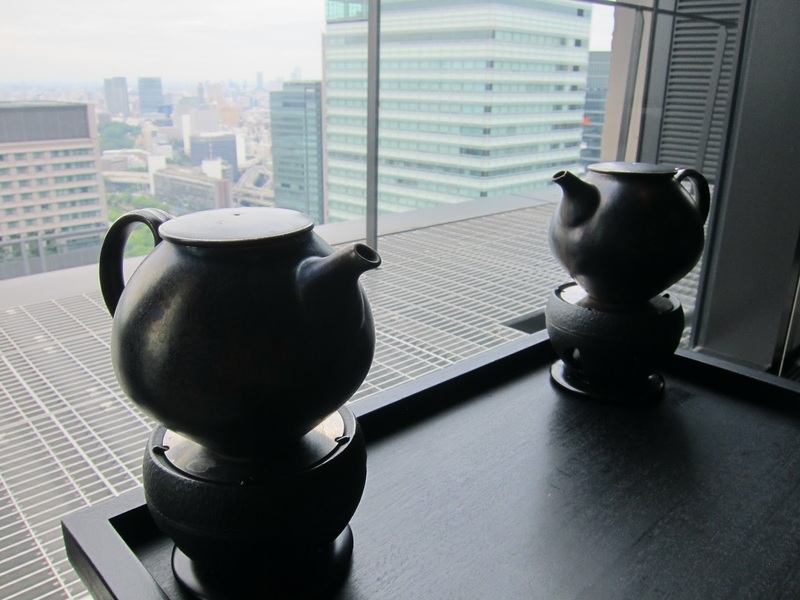 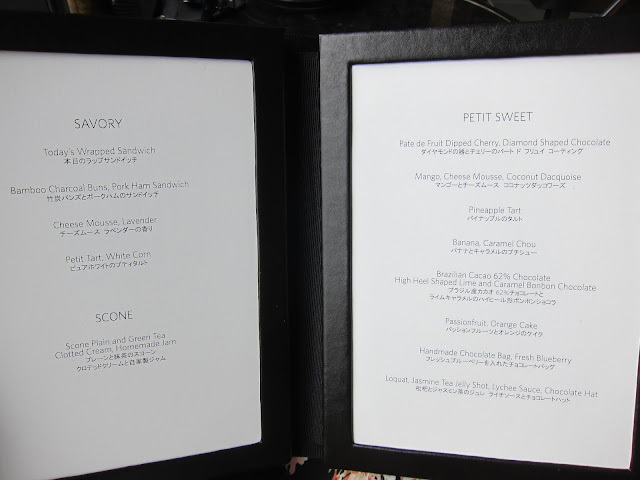 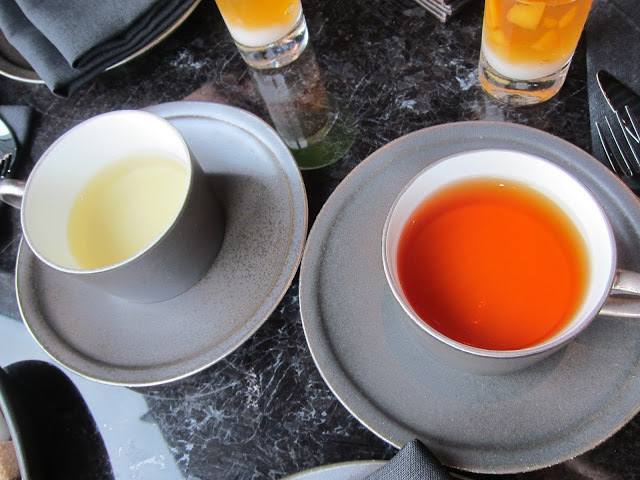 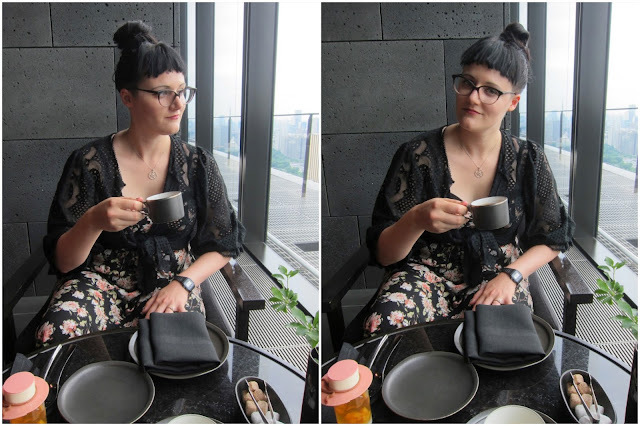 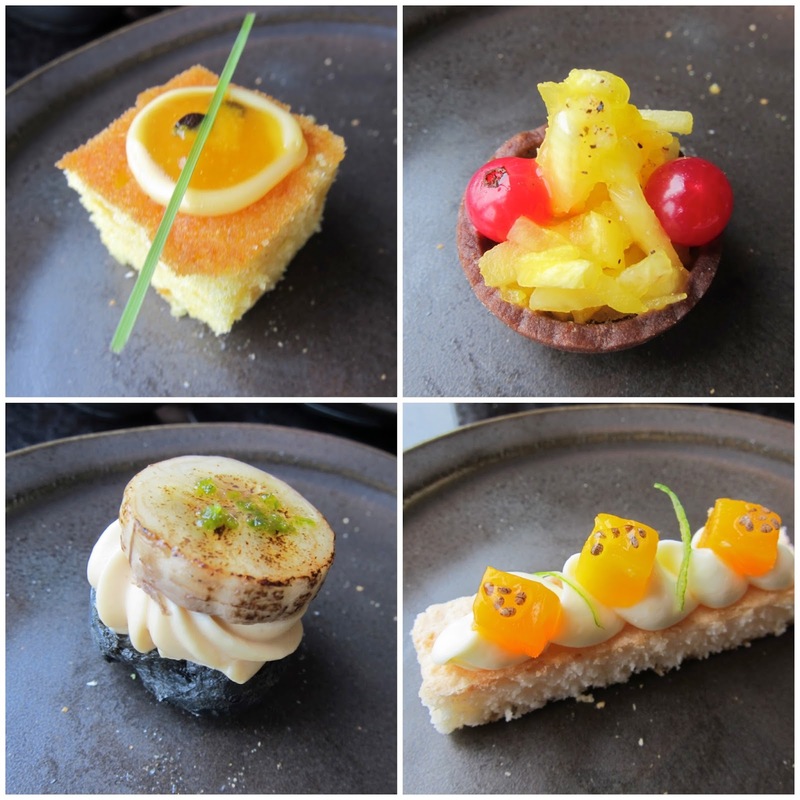 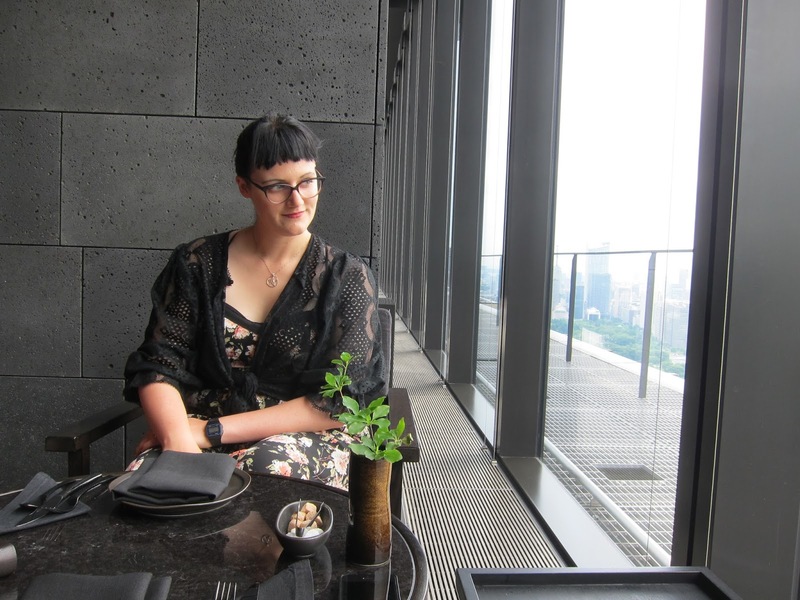 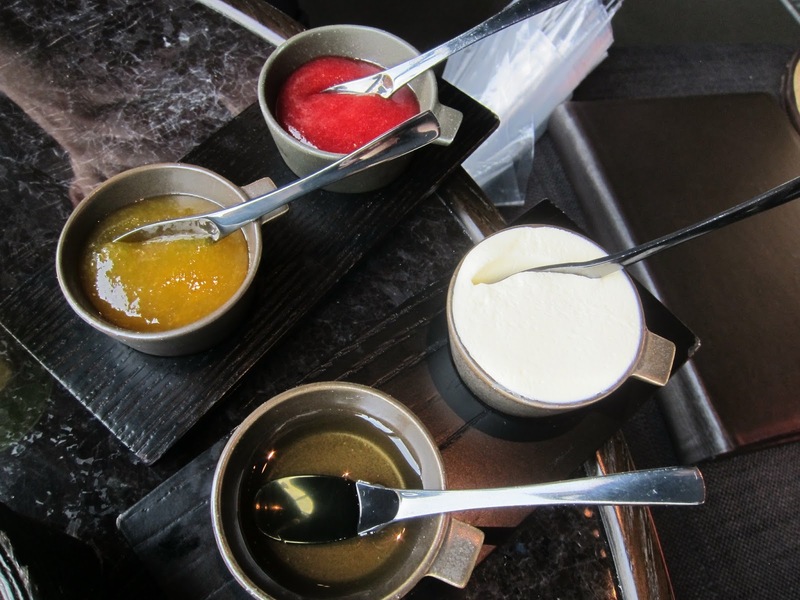 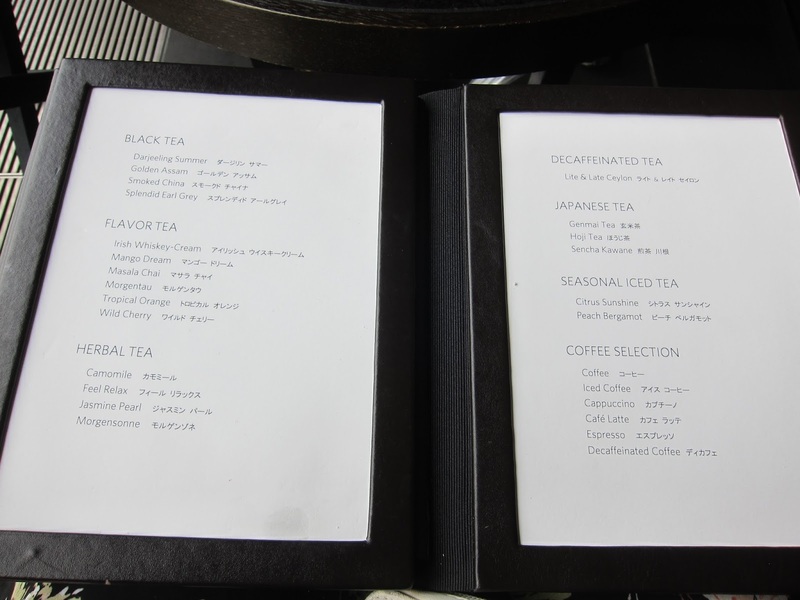 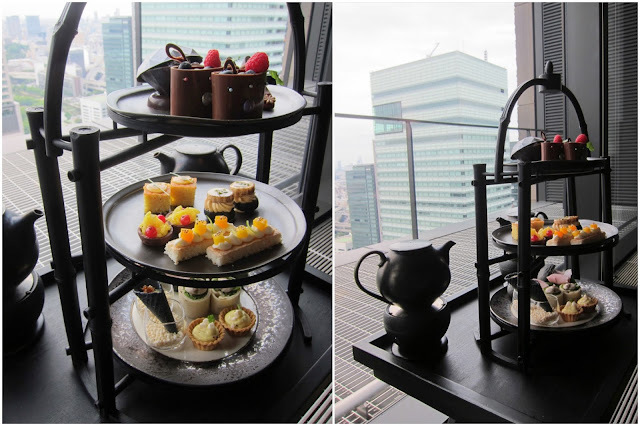 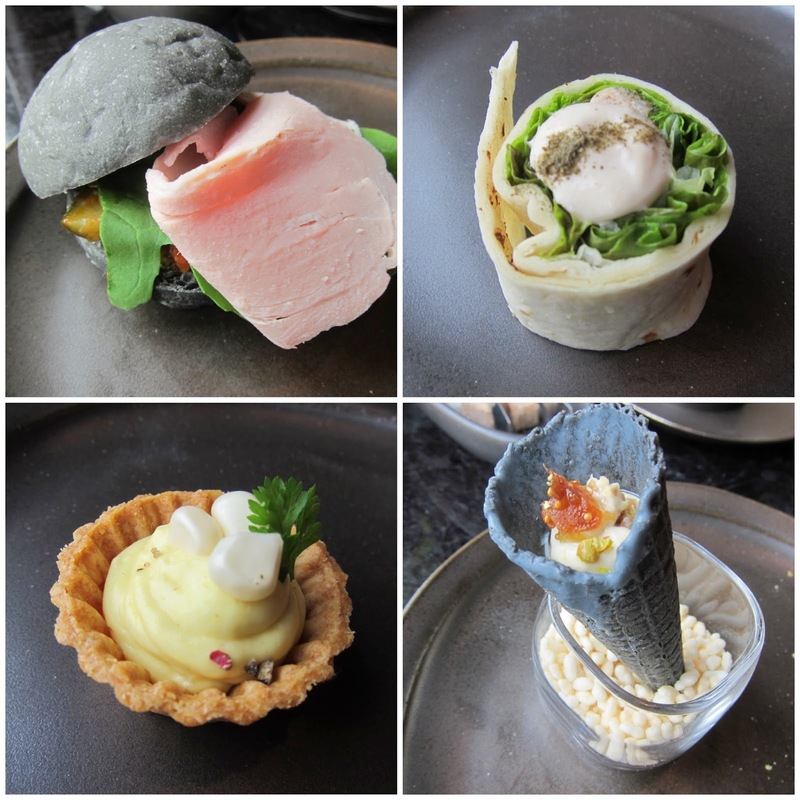 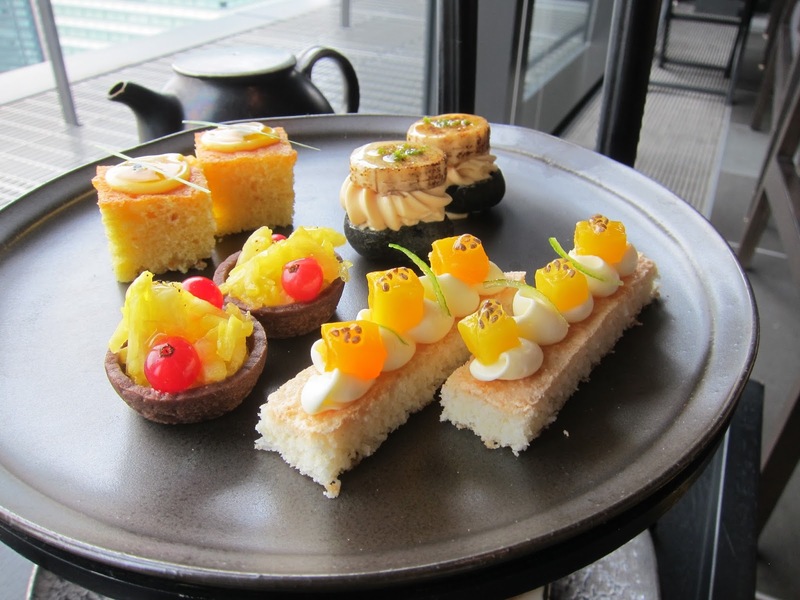 Everyone knows I'm obsessed with having afternoon tea everywhere I go, and even though I’ve technically already checked Tokyo off the list after spending an afternoon at Bulgari, I couldn’t resist the temptation to have the Black Afternoon Tea at Aman, one of Tokyo newest and chicest hotels. 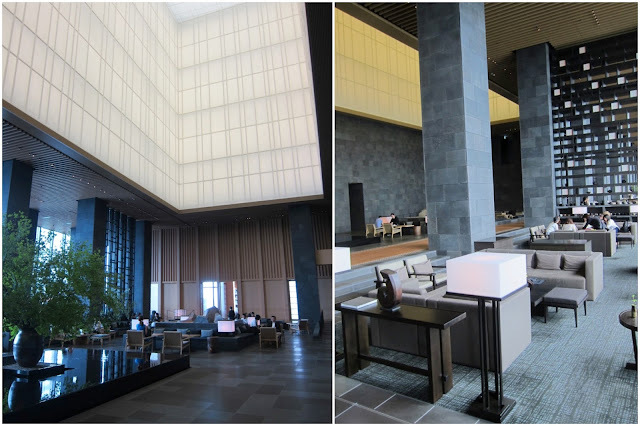 Unlike the ultra modern western hotels in Tokyo, Aman is all about infusing contemporary technology with traditional Japanese aesthetics. 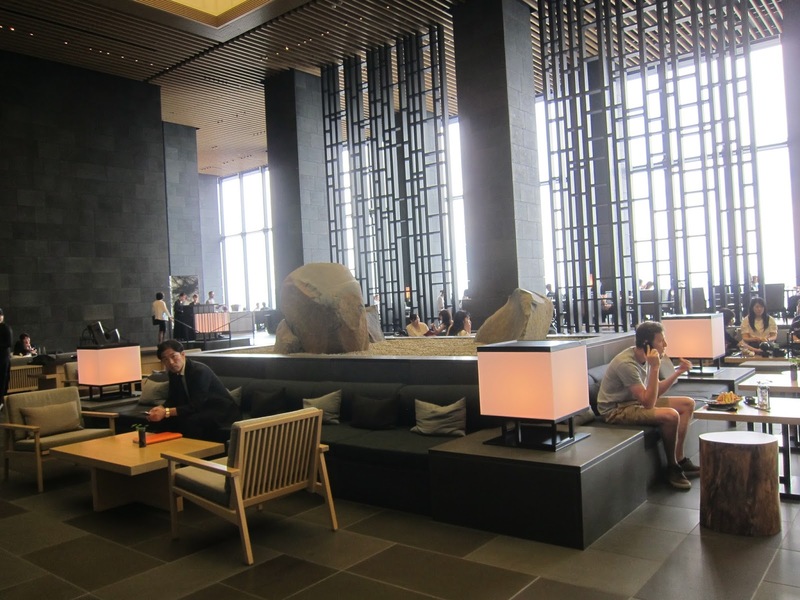 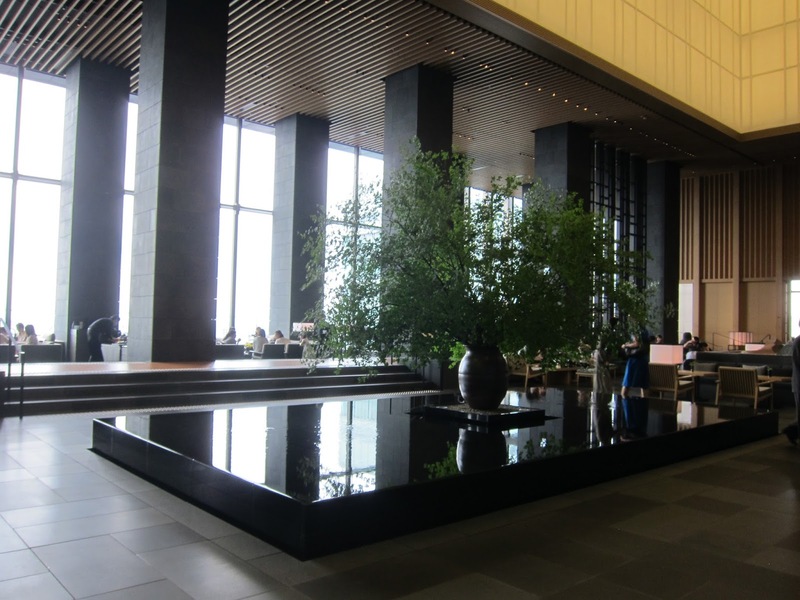 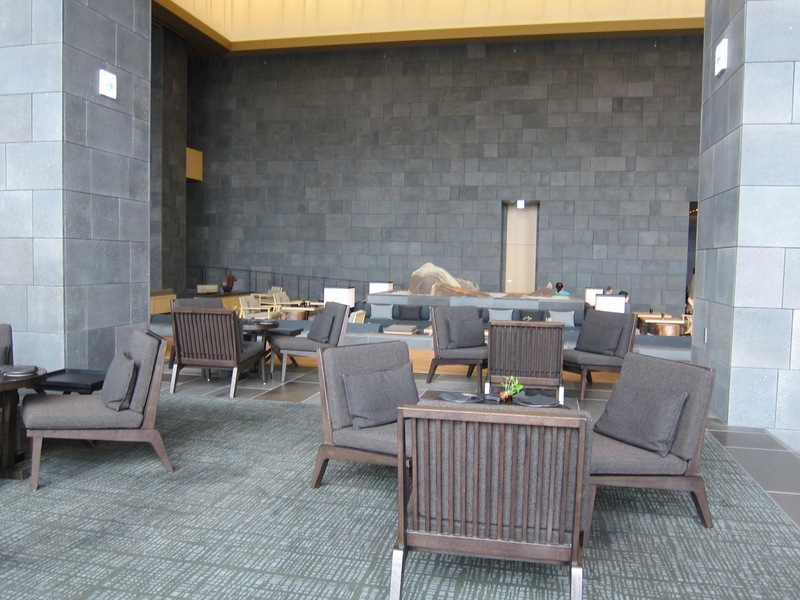 This is evident in their lobby, which blends every organize element in nature, from the live tree growing in the center of a pool, to the stone floors, to the rocks laid out like a zen garden among the lobby, the tree stump tables, paper shoji. True to its name, in Black Afternoon Team, everything was black. 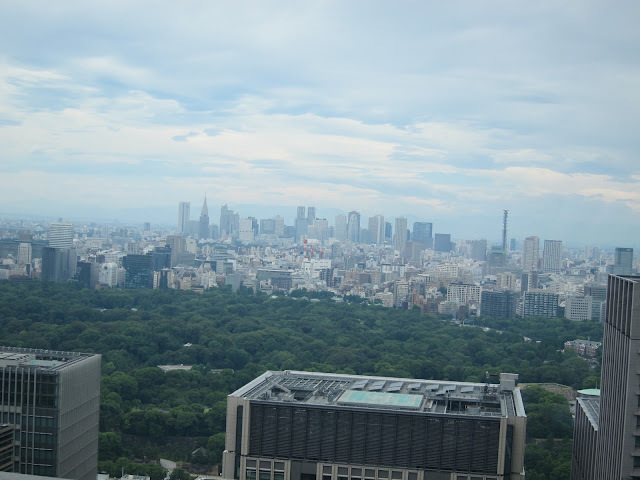 We enjoyed our seat by the window were we got a prime view of downtown Tokyo. 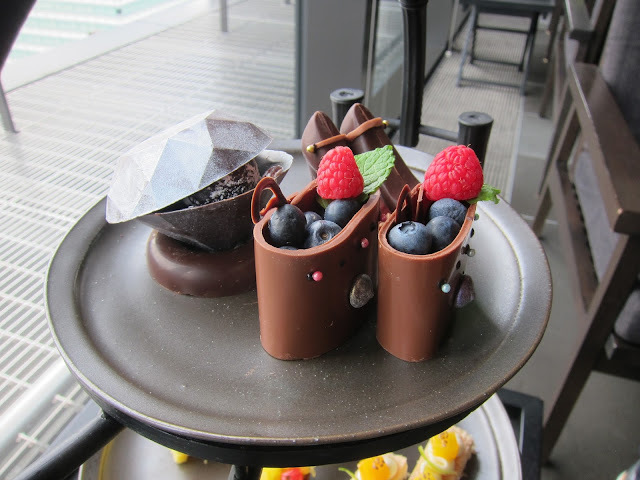 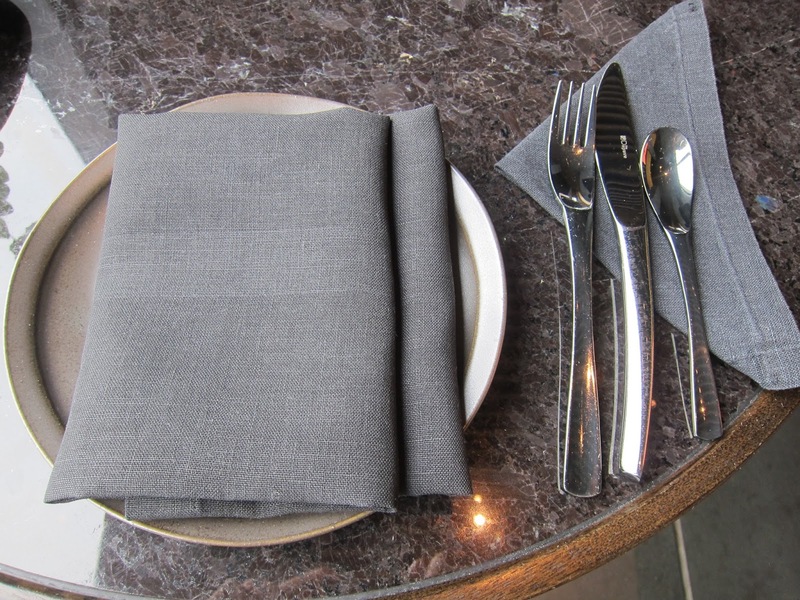 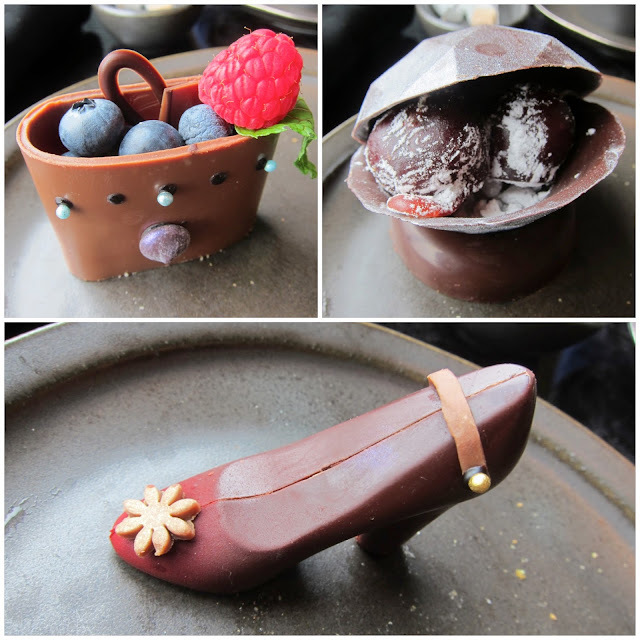 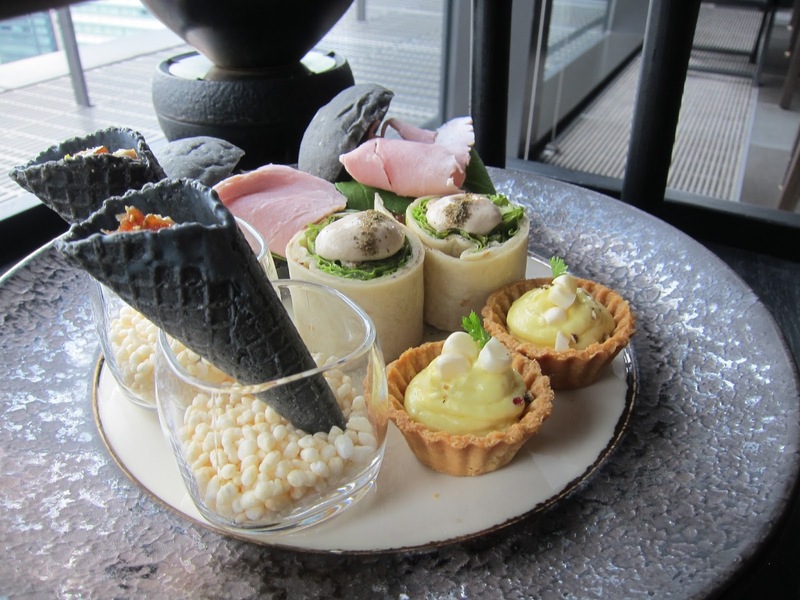 The tea was splendid, and they obviously have a chocolatier on staff who prepared excellent chocolate sweets in the shape of shoes, a hat, and a pearl in oyster. 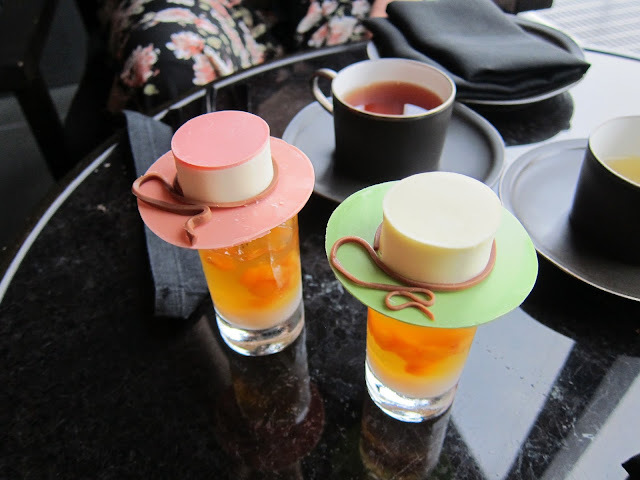 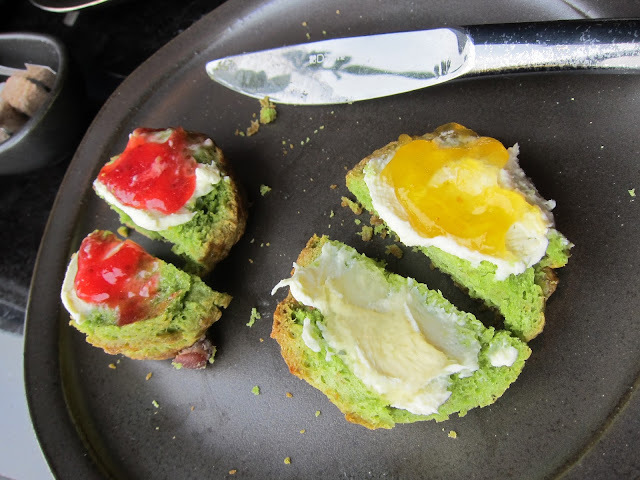 white chocolate hats over jelly!